Love. Honour. Obey. 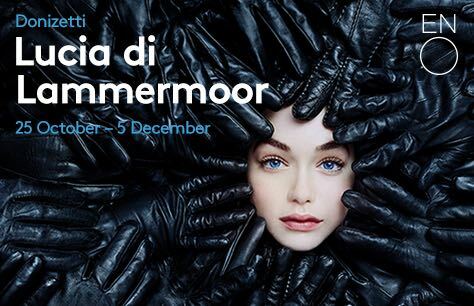 Lucia di Lammermoor returns to the ENO after 8 years.